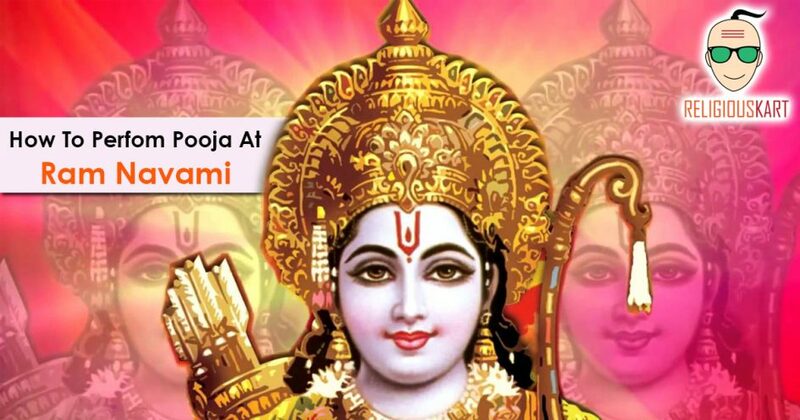 Conduct The Ram Navami Pooja Vidhi With Accuracy! 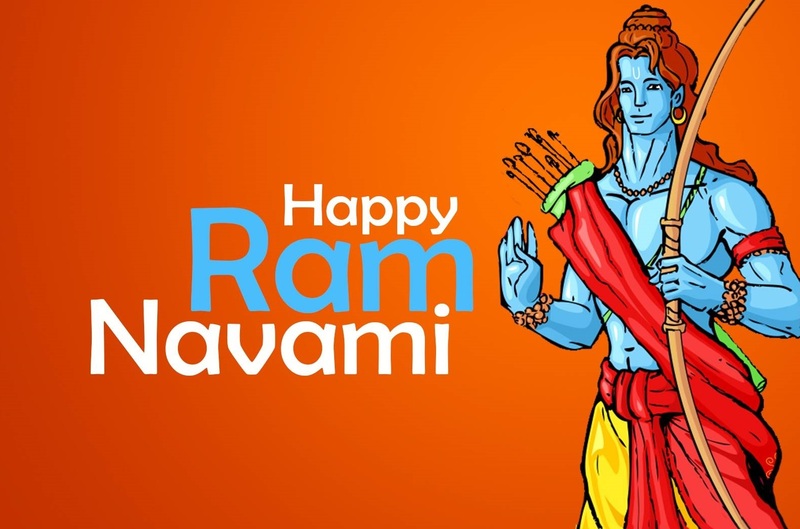 Ram Navami is the festival which marks the birth of Lord Rama, who is considered the seventh incarnation of Lord Vishnu. Ram Navami is celebrated in almost all the parts of the country. Since the day falls on the ninth day of the Hindu lunar year, it is known as Chaitra Masa Suklapaksha Navami. 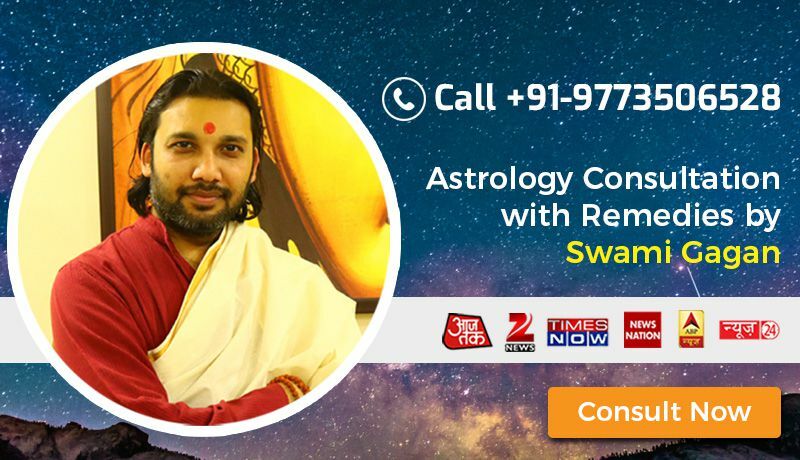 The Chaitra Ram Navami 2019 is on Saturday i.e. 13th of April. The devotees of Lord Rama either perform one-day fast or nine whole days fast. Ram Navami Pooja Vidhi starts with the offering to Lord Rama in the form of Prasad. People also chant various mantras and aartis. The vrat is believed in granting wealth, prosperity and health, facilitated by the blessings of Lord Rama. The last step is mantra pushpanjali, pradakshina and kshamapana, wherein you circulate the aarti from left to right and seek for forgiveness from the idol for all the wrong-doings.